Zeolites are literally volcanic minerals with a unique, complex crystalline structure. Zeolites honeycomb framework of cavities and channels act like cages, trapping heavy metals and toxins. It's a fact of modern life... We are working and living in a Toxic Environment. Walk down the street as cars drive by; guess who's breathing in the fumes? Wouldn't be so bad except that when you're breathing in the exhaust fume, what you're really breathing in is Carbon Monoxide; Nitrogen dioxide; Sulphur dioxide; Poisonous particles some less than 10 microns in size; Benzene; Formaldehyde and Polycyclic hydrocarbons. Would you like a serving of chips with that meal? 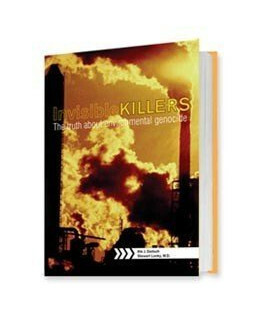 In the 21st Century, we simply cannot avoid being exposed to pollutants. Being exposed to toxic metals may be like getting physically hit with a hammer to your immune system. Zeolite has been well documented to have a high capture threshold to heavy metals both in nature and in water. Zeolite that is cleaned to a pristine point and ground so fine that it's measure is less than 2 microns in size may be able to clean that little bit more. 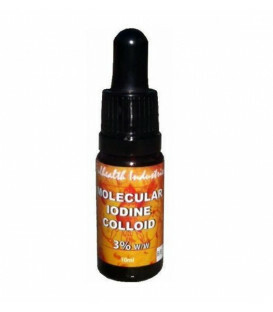 Activated Liquid Zeolite is a dietary supplement that is taken with water. Because zeolites are one of the few negatively charged minerals in nature, zeolites act as magnets drawing toxins to it and captures them in its cage. Working within the waters of the body, the natural properties of zeolites act as molecular sieves, or filtering agents, that trap positively charged atoms, ions, and compounds. In its activated, liquid form, the Zeolite suspended in liquid and of less than 1 micron particle size, has a huge surface area (over 90 sq feet per 100 drops). The unique qualities of clinopilolite (the zeolite used in Activated Liquid Zeolite) is that it forms a honeycomb like structure and acts like a sponge. 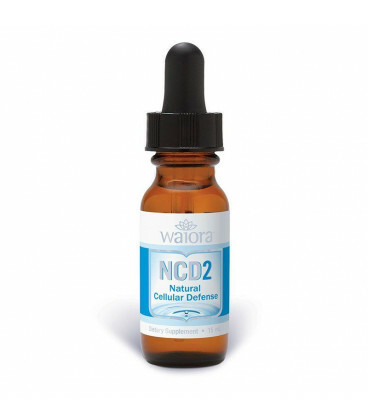 NCD2 Activated Liquid Zeolite is sold in US$. 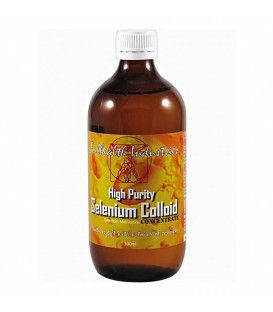 To view updated pricing details and dosage guidelines, click on the button below. The zeolite used in the manufacture of the NCD has been cleansed of any and ALL impurities. This cleansing process maximises the natural filtration properties of the zeolte. Because the zeolite (clinoptilolite) is 100% guaranteed to be free of impurities, there is no requirement to add alcohol, preservatives, humic acid, fulvic acid or any other ingredient. The question to ask ALL zeolite manufactures, is this... "If the micronised (1 micron and less) zeolite used in your product is cleansed, why are there added ingredients?" Zeolite is a rock, not a nutrient! 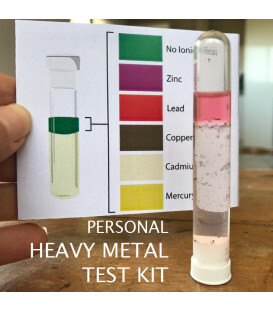 If the rock has been cleansed and the water filtered, why are preservatives required when rock doesn't go off? NCD2... the purest filtration and detoxification supplement available. Is Activated Liquid Zeolite Safe? Hear what Darren has to say about his experience using the NCD2.